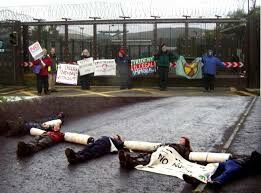 Call-Out To Faslane Peace Camp Members, Past And Present. « Spirit of Revolt Progress Report. Spirit of Revolt is always working hard to record, catalogue and make accessible to the public at large, the history and struggles of the ordinary people. Recently we have been in touch with members, past and present, of the Faslane Peace Camp, in an attempt to archive the history of this world renown struggle for world peace. We want it to be recorded, more widely known, and easily accessible. To this end this is a call out to members of the Faslane Peace Camp, past and present, to get in touch with their stories, photos, posters and other memorabilia. Call out to all former Faslane Peace Campers. 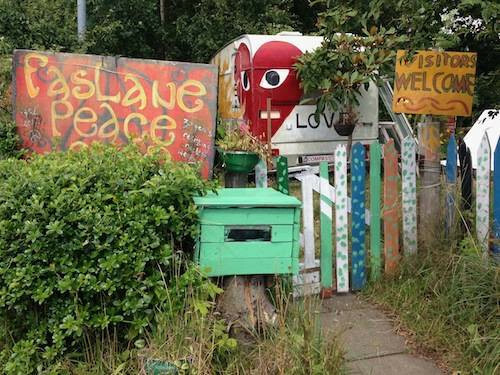 Since Faslane Peace Camp was first set up in June 1982 many people have lived there and for weeks, months and years made the camp their home. 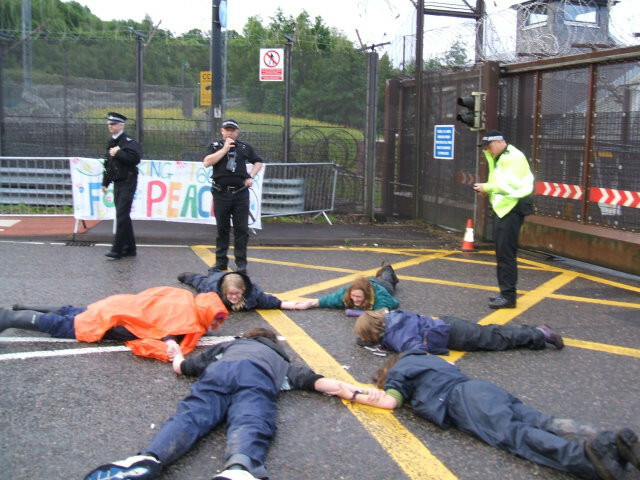 Many more have visited and joined in protests and nonviolent action organised by the camp against Trident, the UK’s nuclear weapons system based at Faslane. Spirit of Revolt are interested in a wide array of material from the Peace Camp including newsletters, photographs, leaflets and posters, minutes of meetings, correspondence involving strategy and tactics, mementos, poems and stories. All of this can be helpful in getting a good picture of what the Peace Camp stands for and how it has evolved over time. You have to join the group if you want to be able to post to it.